This is actually the first historical gay romance I have read. I am glad it caught my eye. Character-wise Kindred Hearts is an amazing, heart-felt book. Initially, the characters seem rather shallow, Tristan in particularly, but after a few pages they capture the reader's attention completely. 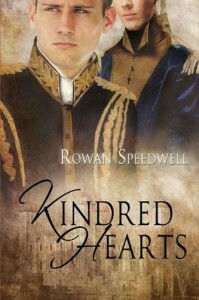 RECOMMENDATION: Kindred Hearts is a lovely, heartfelt historical romance. 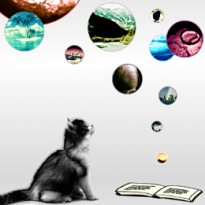 It reads smoothly and keeps the reader’s attention throughout the story. However, it may not appeal to some readers due to sexually explicit content.